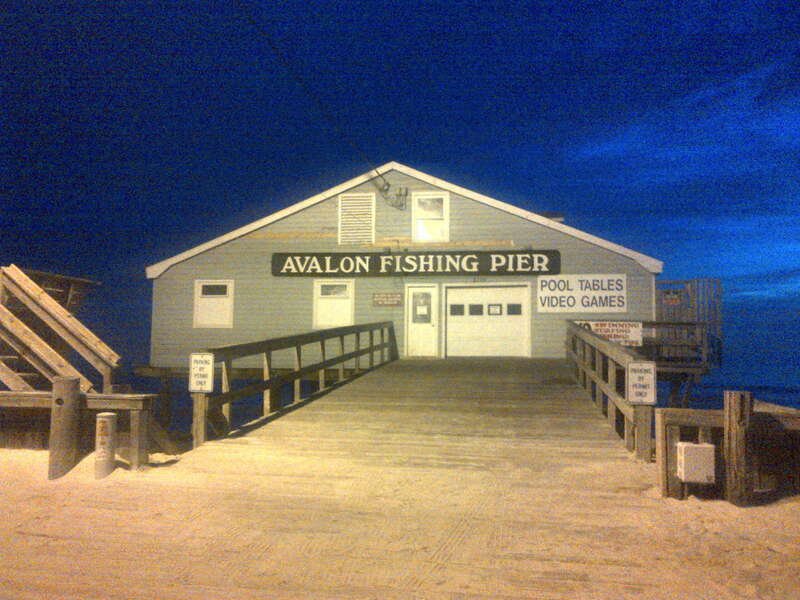 Pier Fishing | Capt Tony's "Walkingangler.com"
On November 2, 2019, Cape Hatteras National Seashore, along with partner organizations, will celebrate the area’s strong surf fishing history at the 1st annual Cape Hatteras Surf Fishing Heritage Celebration. The free event will be held at the Fessenden Center in Buxton, North Carolina. 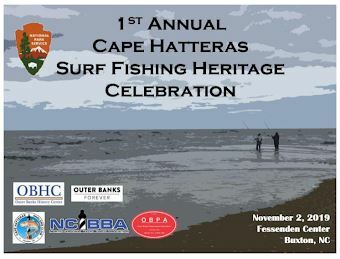 To celebrate the past, present, and future of surf fishing at Cape Hatteras National Seashore, a full day of talks and presentations on a variety of surf fishing-related topics will be offered at the Cape Hatteras Surf Fishing Heritage Celebration on November 2. 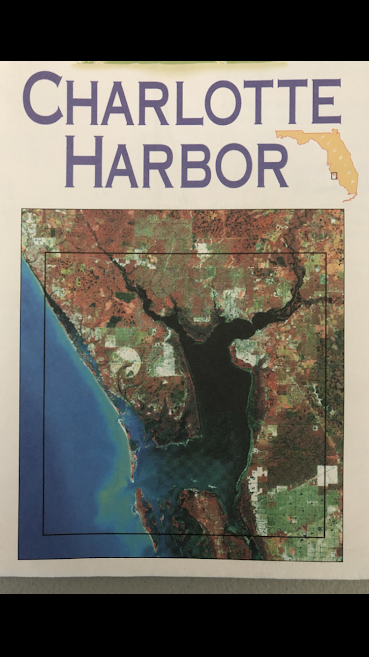 The event will include presentations on the history of surf fishing at the seashore, casting demonstrations, evolution of beach buggies, rod building, and more. 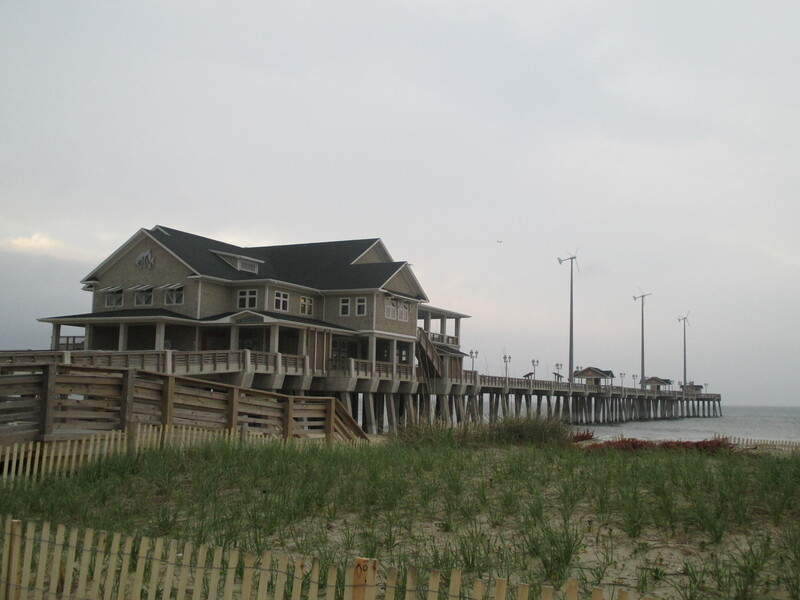 Cape Hatteras National Seashore is currently planning the event with help from the Cape Hatteras Anglers Club, North Carolina Beach Buggy Association, Outer Banks Forever, Outer Banks History Center, and Outer Banks Preservation Association. 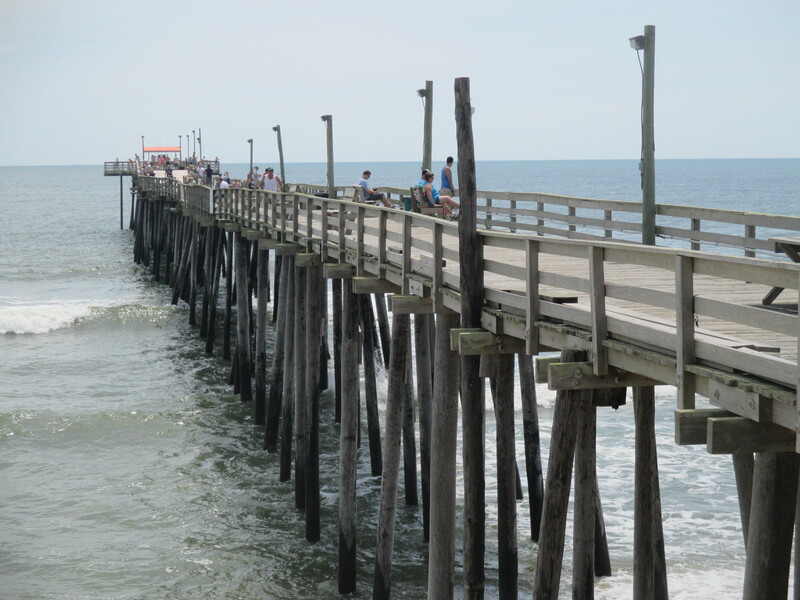 More details about the Cape Hatteras Surf Fishing Heritage Celebration will be announced at a later date via news release and on Cape Hatteras National Seashore’s Facebook page. An annual checkup of your gear is time well spent. 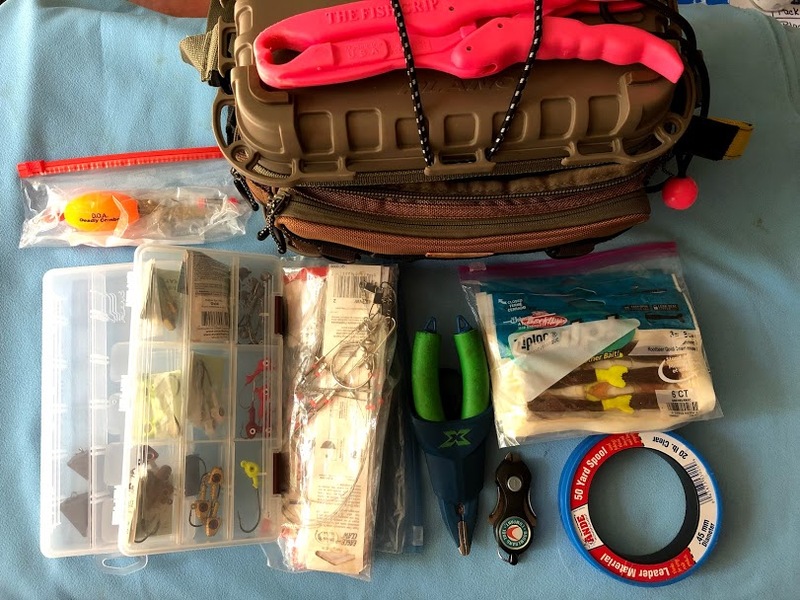 During this check, all parts of your fishing gear and equipment should be cleaned thoroughly, inspected and any defective or worn items replaced. Most rods and reels are built strong but if one or more components are neglected or damaged, your catch can be compromised and possibly lost. 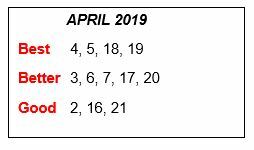 We are already aware that these units should have off season maintenance but what about the other equipment and assorted gear? 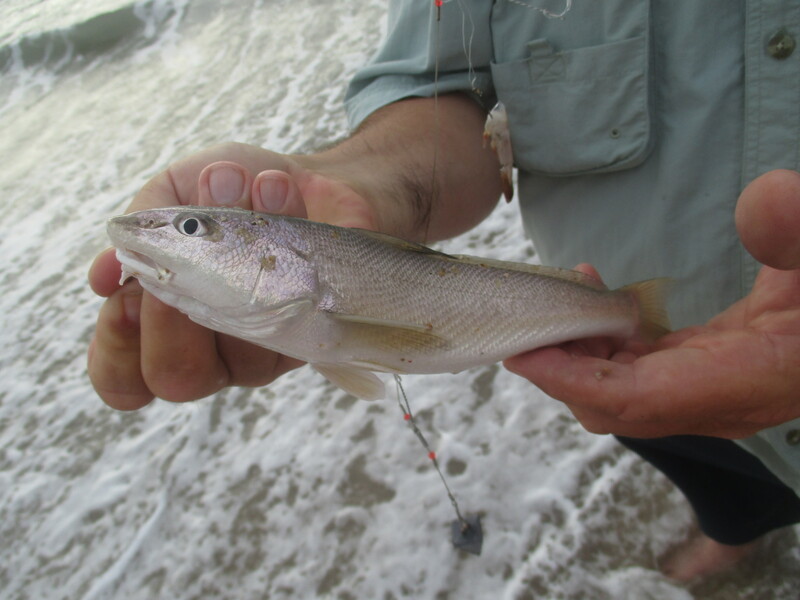 Many types of lures and hard bait hooks may not survive more than a year so close focus on these items is imperative. 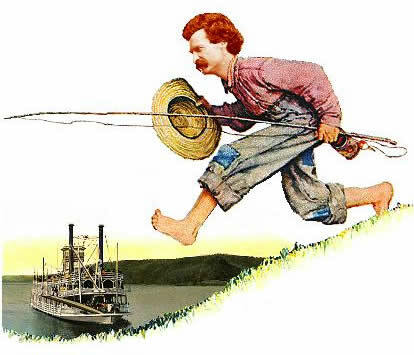 Rusty rings, tangled lines or damaged components can result in potential loss of the catch. 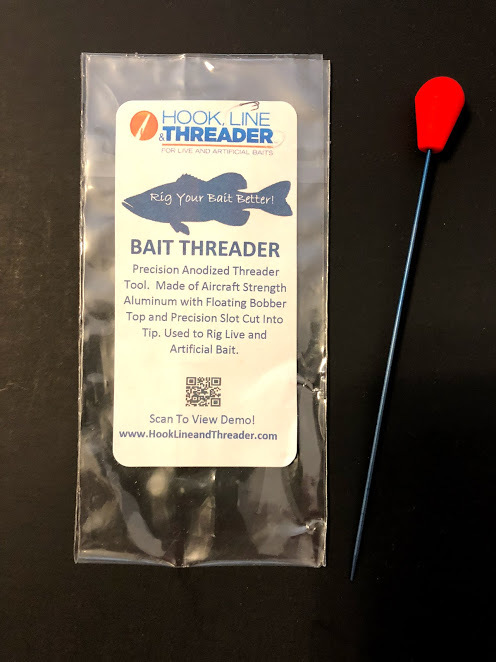 Sometimes it’s cheaper of replace the entire lure unless it’s your ‘go-to” catching machine. Then it’s easy to replace the hooks and rings. 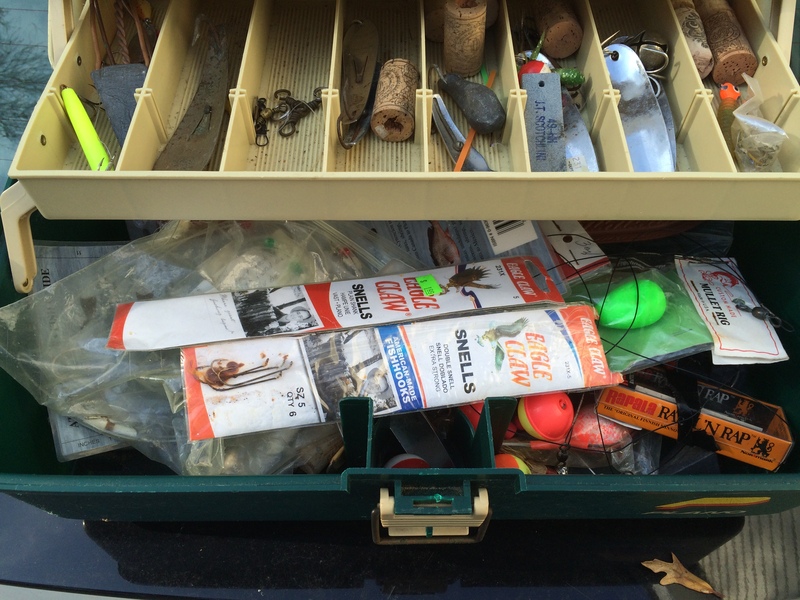 Tackle boxes and bags get habitually get cluttered over the season with many of those “have to have” gadgets and “favor of the month” lure. Your best option is empty the bag, sort through what’s salvageable and toss the rest. Sinkers, lose terminal tackle, swivels, extra leader materials should be placed in separate containers for easy access next season. Pliers, scissors, line cutters, fish grabbers should be cleaned or at least organized in its proper place. Remove all batteries on any electronic gear such as bait bubblers, night lights and bug zappers. Knives should be cleaned, sharpened, oiled and placed in a sheaths for protection. Large items such as coolers, cast nets, pier carts, cutting boards, rod holders and other large pieces need a good flushing, wiped off and stored properly. Finally, all metal surfaces should be coated with a rods, reels or other gear with an anti-corrosion protectant. Remember, the off season is the best time to find and replace a worn or defective gear or equipment. Because most anglers have their own special fishing collections, I am sure we missed something but that what the off season is for. Finding those issues before they cost you that trophy species next year.